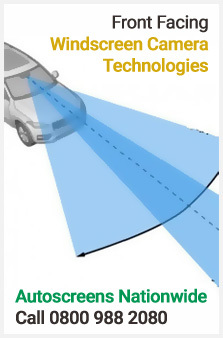 Here at Autoscreens our expertise, professionalism and knowledge has made us what we are today. 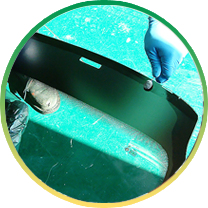 We strive to build and develop our customer’s confidence each and every time we replace or repair a windscreen, this is achieved by sheer work hard, ensuring we know our business inside out, enabling us to offer you some of the lowest windscreen replacement prices possible. To us our staff are the best in the world, we couldn’t have better and this is gained by positive thinking, good training and re-training, no one is perfect but we will go the extra mile to make sure we’re doing our level best. 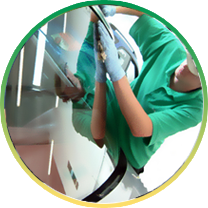 In pure simply terms, we aim to exceed our customer’s expectations by arriving on time and getting the job done perfectly first time. 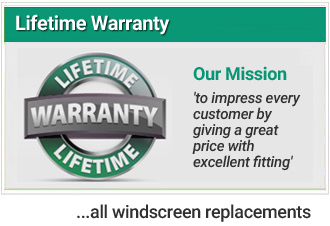 Autoscreens Nationwide is part of Nationwide Windscreen Services operating across the UK with over 50 branches. This enables us to provide a with a fast fitting service regardless if you're in Penzance or the Scottish Highlands. We are proud of our ability to deliver the highest delivery standards for Fleet Sector, Insurance Companies and Corporate customers. With 24hr, 7 days a week support by using one simple point of contact our customers get the best possible service each and every time. 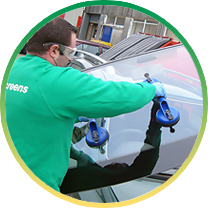 As one of the leading automotive glazing companies throughout the UK, Nationwide Windscreen Services is recognised as a leader within the automotive glass replacement industry, through innovation and service delivery. 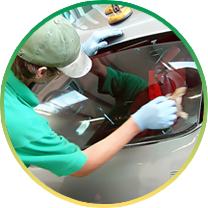 So whether you have 1 vehicle or 50,000, whenever you have a windscreen replacement it only takes one call, its service made simple.